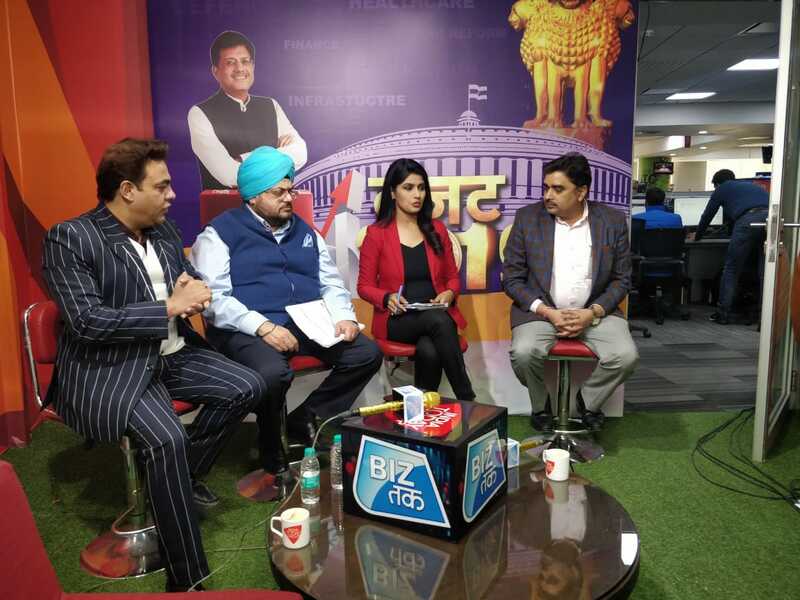 Ashwajit Singh, MD, IPE Global and Anil Bansal, Director - Urban & Infrastructure Development, IPE Global feature on Biz Tak for a pre-budget talk. The main focus of the entire discussion were the schemes that were introduced in Budget 2019-20 which Modi Government manifested to the common population on 1 February 2019. Major mentions about Income tax rebate, KISAN Yojana and dimensions for infrastructure development were made.